Sell Ceramic Foam Filters - AdTech Metallurgical Materials Co.,Ltd. 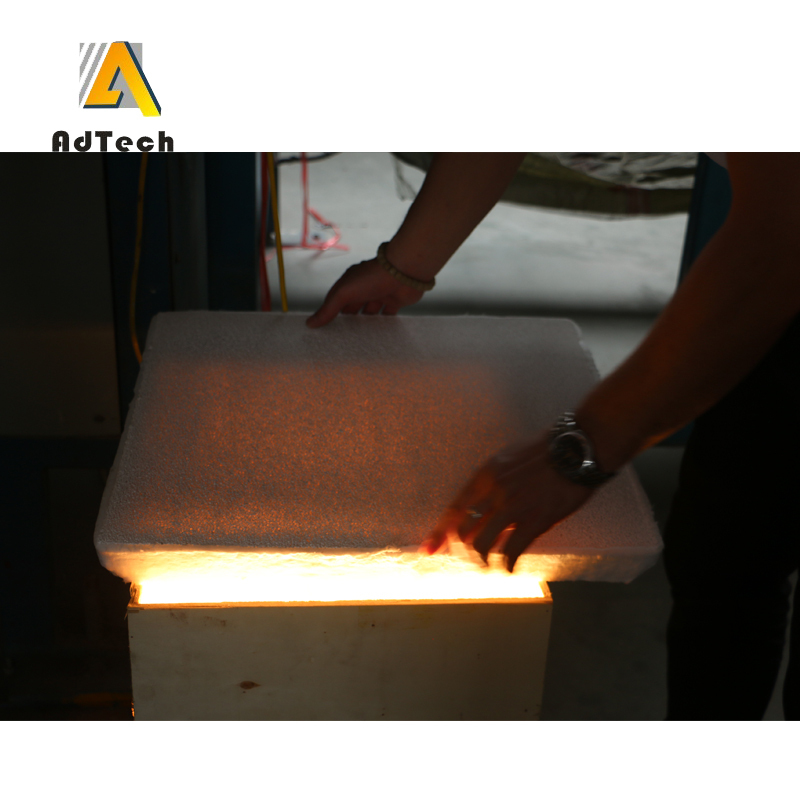 The manufactures sell Ceramic Foam Filters from China, and the Adtech is the BEST. 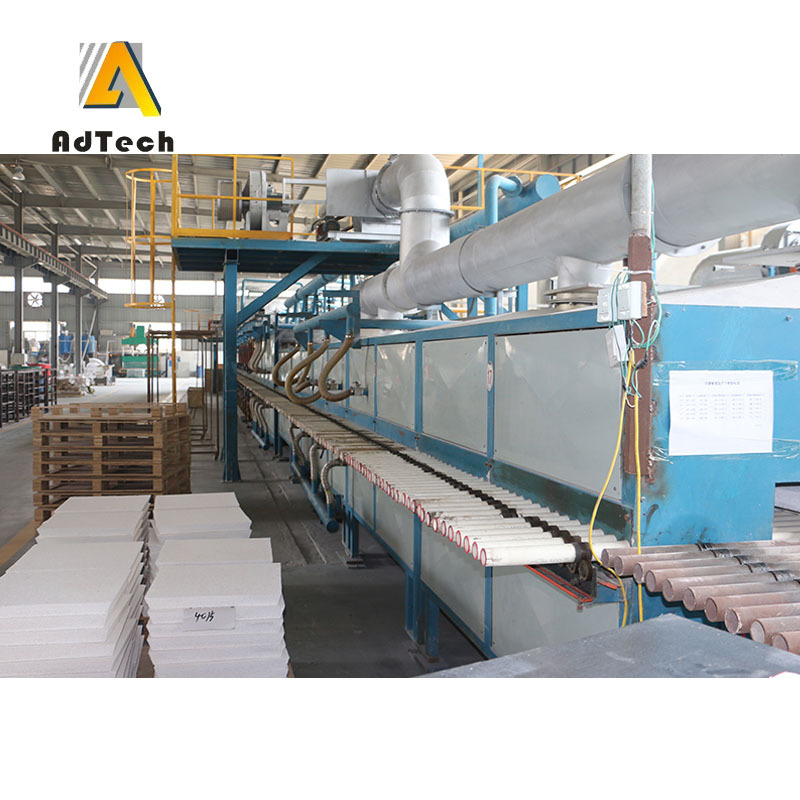 AdTech’s ceramic foam filter plate is produced basing on carrier with solid reticular structure and combined organic foam pores. The producing procedure is as below, put carrier into the thixotropic alumina slurry, adopt square to center correcting automatic extrusion process, so that slurry evenly deposits in foam skeleton of carrier, after drying solidification, then carrier will turn into final product by roasting formed under 1180 ℃ high temperature. Filter is installed in the filter bowl for filtrating impurity in molten aluminum alloy, which helps to meet the requirement of production in high value-added, high-tech performance aluminum alloy precision casting, such as computer hard drive, PS baseboard for printing, canning materials, fan blades for turbojet engine, etc. Adopt adsorption principle for filter, can effectively remove big piece inclusions in molten aluminum, and effectively adsorb tiny inclusions. No broken bits drop out, effectively reduce the pollution of molten aluminum. Superior thermal shock resistance, improve erosion resistance ability of molten metal. Automatic flow production，3 calibration procedures，precision size，fit the filter bowl tightly. Improve the surface appearance and performance, purify molten aluminum. Special Dimension: square, rectangular, round, trapezoidal, abnormal, or customized as per the requirement.